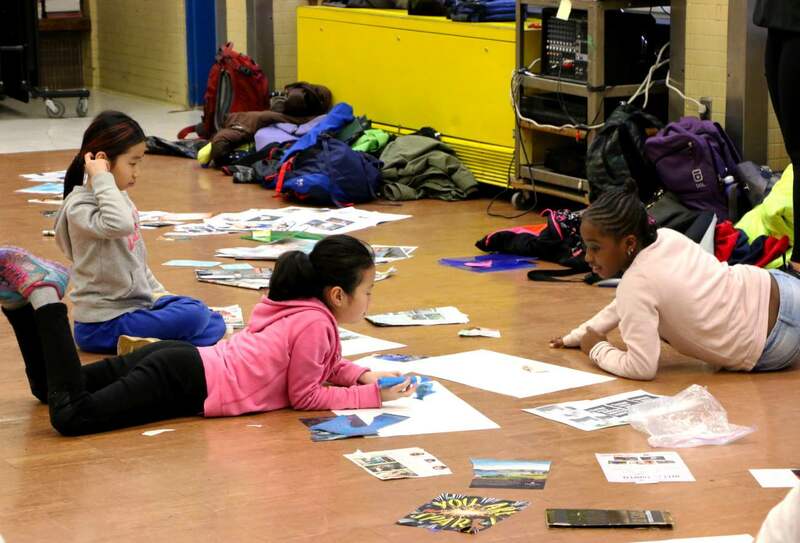 Lack of arts enrichment disproportionately affects low-income neighborhoods. more hours have been spent by middle class students by 6th grade in after school and summer learning programs than low income students. 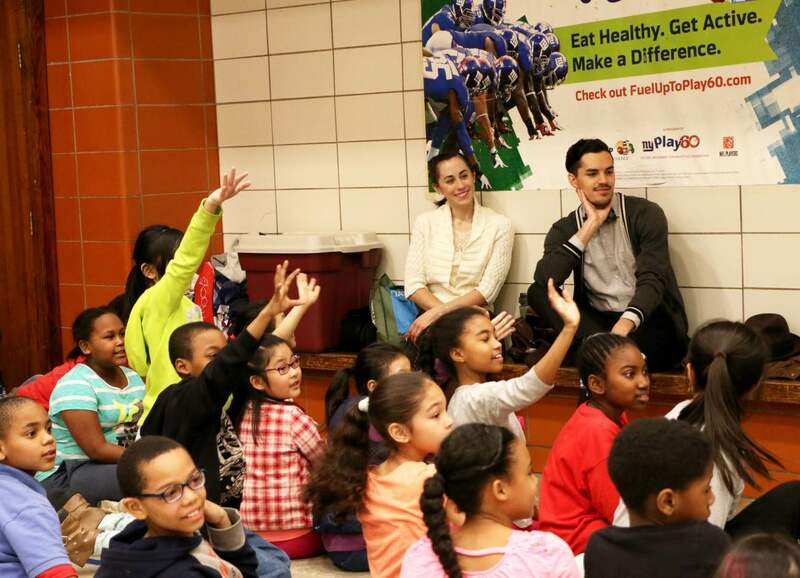 of New York K-12 youth are responsible for taking care of themselves after school. The time between 3pm-6pm is particularly vulnerable for children not participating in after school programming. 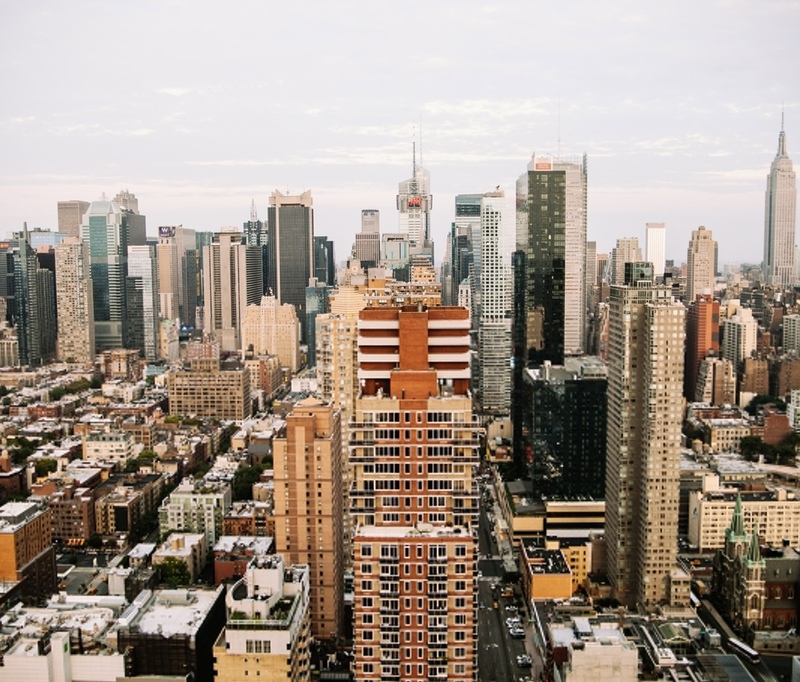 of all New York children not currently enrolled in after school would be likely to participate if an after school program were available in their community. 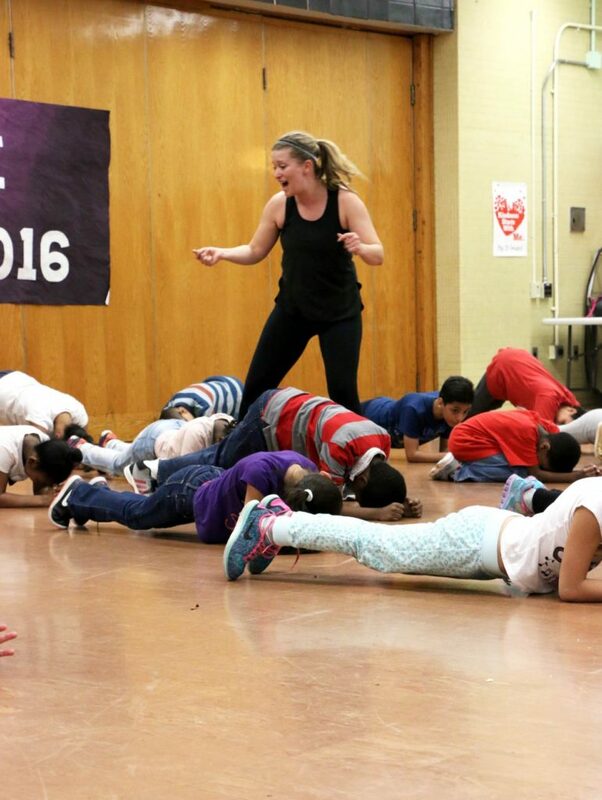 DMF Youth Empowers underserved youth through dance, fitness, and life skill development. DMF Youth helps level the playing field for underserved youth by creating a safe, nurturing after-school and summer camp environment that focuses on educating the whole child—physical, mental, emotional. 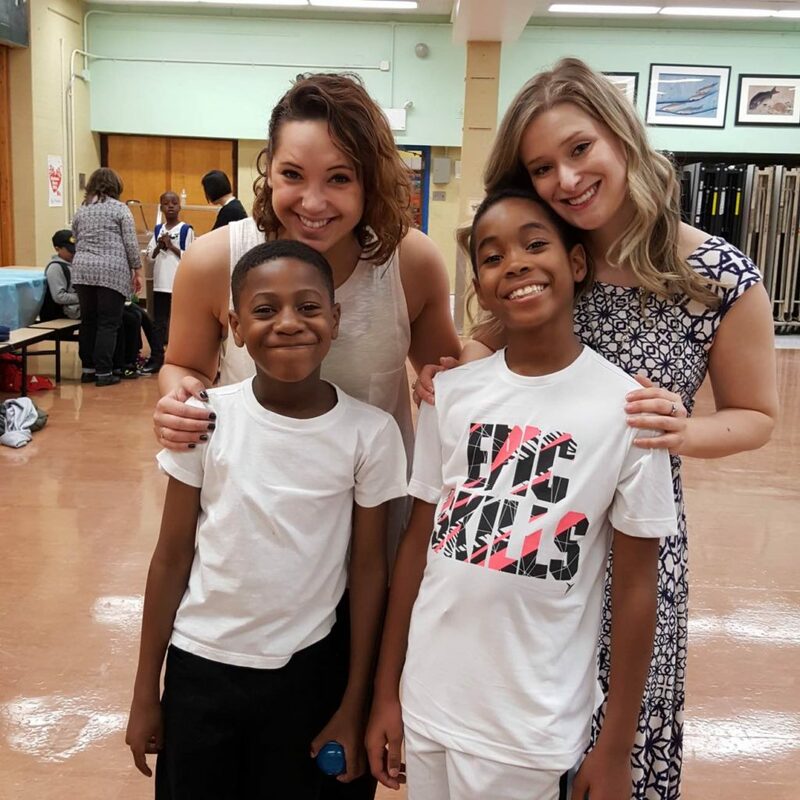 Our programs are led by highly trained teaching artists that not only provide quality arts education, but also the nurturing, love, and mentorship many kids need to flourish both in and outside of the classroom. 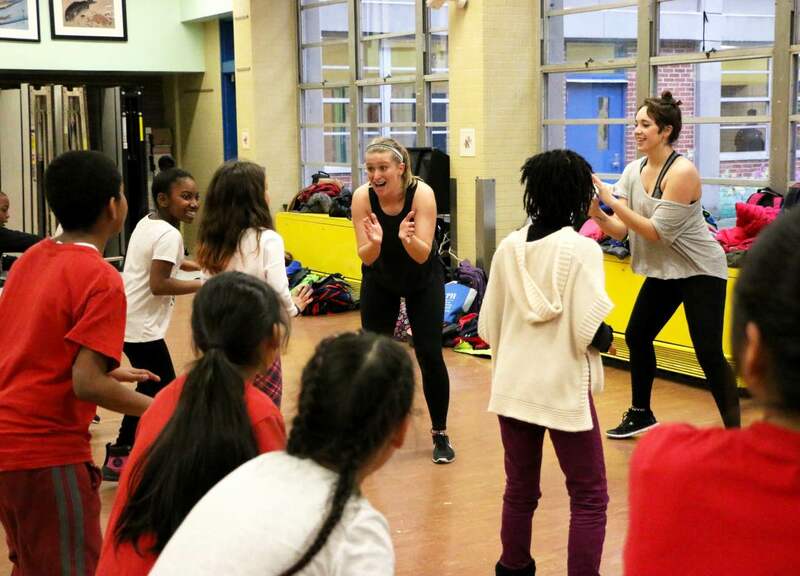 We use dance as a way of fostering collaboration, cooperation, and communication with at-risk youth, some of which would previously resort to violence or isolation. As our kids learn and become proficient in new skills, their self-esteem soars and they realize they are capable of anything they put their mind to. We’ve collaborated with principals, teachers, and psychologists to develop a curriculum that helps kids shed the need to be life everyone else and tap into their own unique potential. 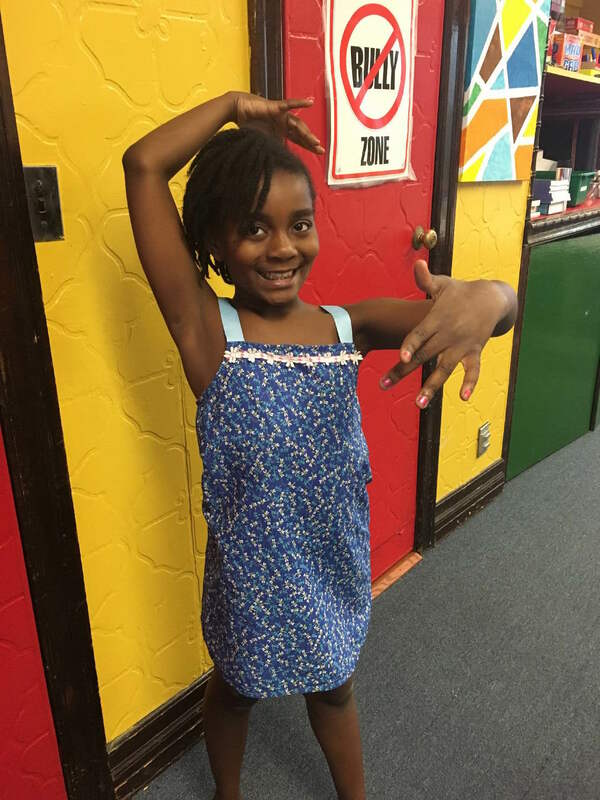 By using the competencies of Social Emotional Learning (SEL) we are able to creatively weave life skills like goal setting, dealing with emotions, empathy, and leadership into the curriculum, making DMF Youth truly unique. DMF Youth is the offspring of founder, Lindi Duesenberg’s, former NYC fitness company, DMF (Dance, Motivation, Fitness). DMF was a premier dance-fitness class that blended positive motivation with a high-intensity cardio and strength workout. While teaching volunteer DMF classes to inner-city youth, Lindi knew she was on to something special. 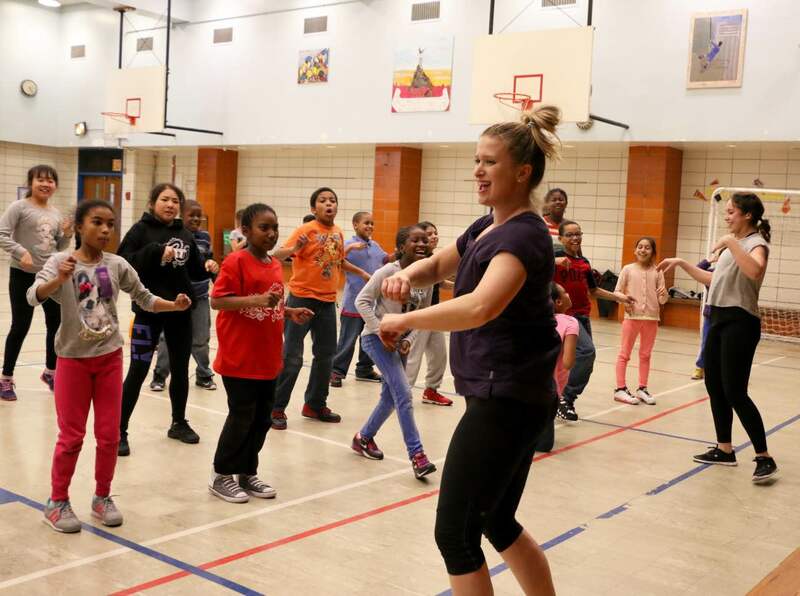 She found that her motivational style to teaching and fun approach to fitness and dance worked extremely well with K-12 children and the idea for DMF Youth was born. After doing some research on the public school system, she found the majority of NYC schools fail to meet the state PE requirements due to lack of space and lack of teachers. Many underserved students also lacked access to quality after-school sports and arts education programs. She knew she could create a program that could help remedy both these issues. 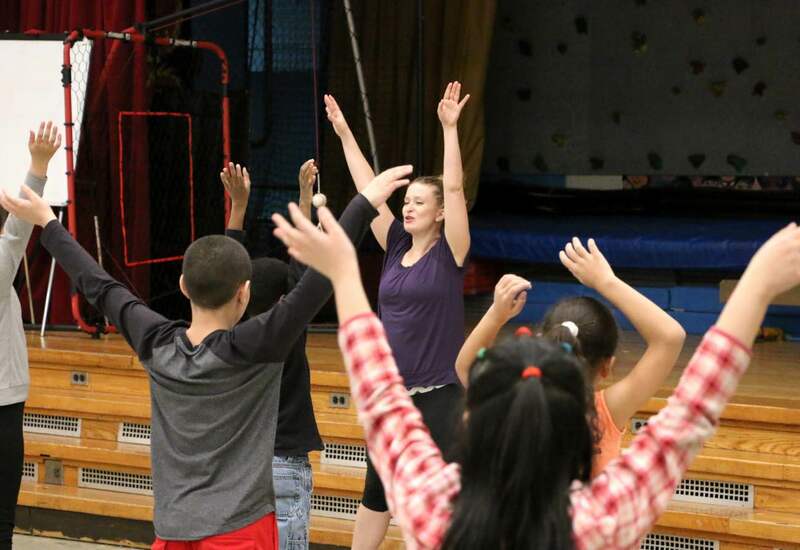 Because of her work with at-risk youth over the years, she knew for DMF Youth to be successful, it would require much more than just dance and fitness instruction. She wanted a program that taught kids valuable life skills like goal setting, dealing with emotions, conflict resolution and being kind. By collaborating with principals, teachers, and psychologists and implementing the five competencies of Social Emotional Learning, she created a truly unique curriculum that helps kids shed the need to be life everyone else and tap into their own unique potential. Lindi hopes to build the program one school at a time and provide kids with a super fun, non-competitive program that promotes healthy lifestyle choices, self-esteem and confidence. We are full of passionate people dedicated to helping New York City youth.